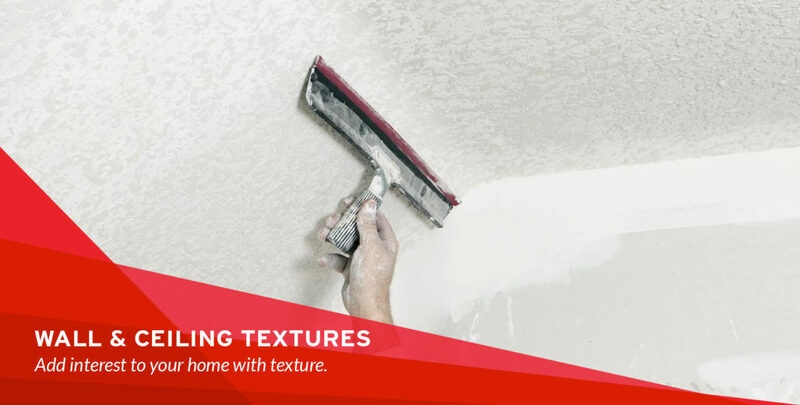 Retexturing walls is a great way to add personality to your home. Whatever you see out there, Drywall Repair Specialists can create. DRS holds the experience and top-notch training to deliver advanced texture treatments that enhance your home’s aesthetics. Text us a photo, and we’ll make it happen. Spray textures or hand applied textures, the DRS crew is highly trained to deliver outstanding results. Chad Potter, owner of Drywall Repair Specialists, is a member of the Home Builders Association and has worked in the drywall repair field since 1992. By personally training the experts at DRS, Chad guarantees advanced wall and ceiling services, including drywall repair, plaster repair, installation and finishes.